Grundet det darlige vejr, der har pavirket vores omrade i den seneste tid, og de konsekvenser det har haft, informerer vi hermed om den nye abningsdato. 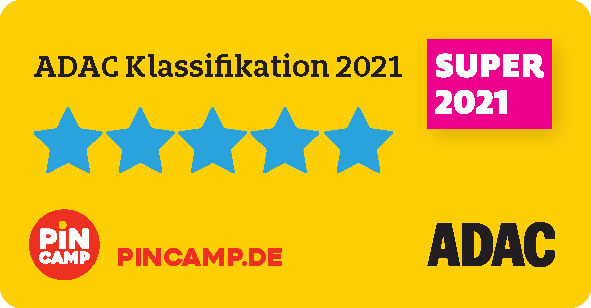 I stedet for den planlagte abningsdato den 20. april abner Zaton Holiday Resort dorene den 27. april 2019. Abningen blev forsinket, fordi det var nodvendigt at gennemfore alle nodvendige reparationer og vare helt klar til gasternes ankomst. Mange tak for din forstaelse. 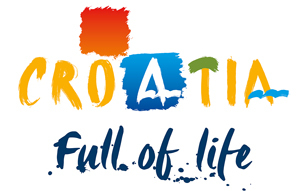 Fyld ikke livet med dage, udfyld dagene med liv, og Kroatien er det rigtige sted for dette! 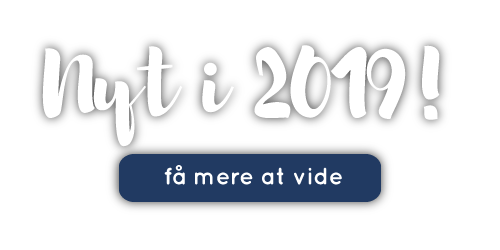 Nyd camping på en bæredygtig måde! Vi bestræber os for mest mulig bæredygtighed i campingturismen. 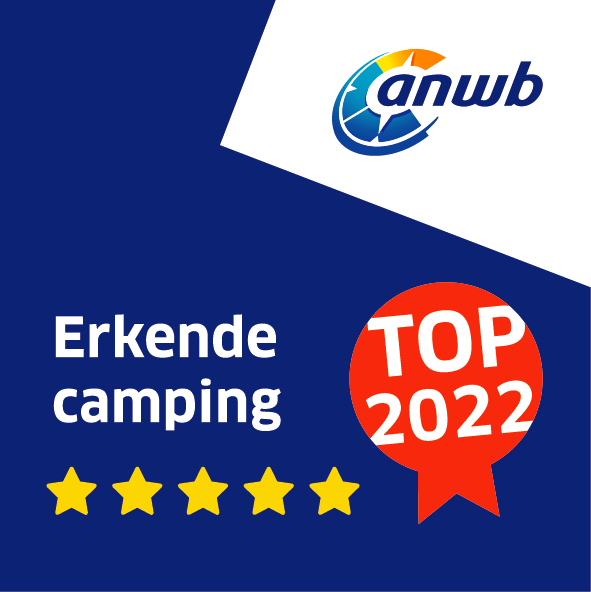 Som et resultat af vore årelange anstrengelser har vi modtaget ECOCAMPING anerkendelse. 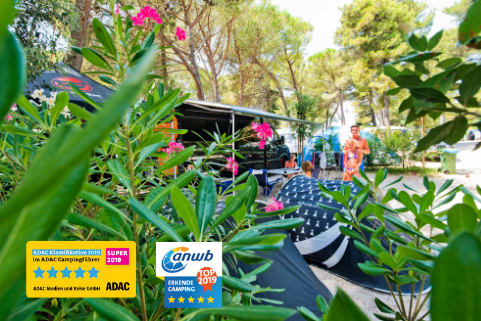 ADAC Superplatz 2019 og ANWB BestCamping 2019. Begge priser er en sand kilde af stolthed for hele teamet og glimrende inspiration for at blive endnu bedre fremover. 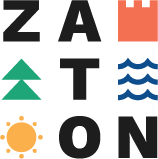 As the title suggests, this was our second visit to "Zaton Holiday Resort". This time we have stayed for 2 weeks and it was fabulous. Above all, one always has the choice between a day at the beach or other activities. A bicycle for exploring around the property is highly recommended. Also about 10 km distant city of Zadar is highly recommended, even at night. Had a lovely time. The resort was really spread out and great. Stayed in one of the mobile homes located at the far end of the site. 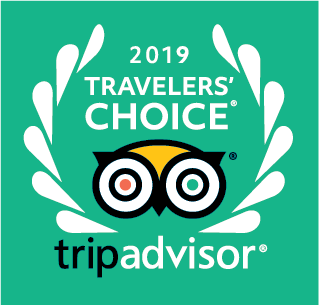 Some people have commented negatively because of this, but we found it perfect, because it was away from any noise and very quiet, just what we wanted! The beach was lovely, the shops and restaurants were also very good. Did not use the swimming pool, but that looked nice. All in all, we had a lovely time. Perfectly placed to visit Zadar and Nin, but you do need a car. Thoroughly recommended! We spent 7 days camping at the Resort and it was so much fun! 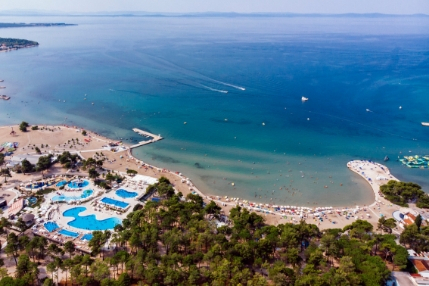 Very clean sanitary facilities, playgrounds, pool area, beach bars, supermarket, veggie and fruits stand, restaurants, stores, sand beach! Beach was 5 minutes walking distance from our camping pitch. My children loved playing in the sand. Warm and shallow water. We loved everything! We will try to come back next summer!